pretty in 담홍색, 핑크 - R O U G E. . HD Wallpaper and background images in the ROUGE THE BAT club tagged: rouge rouge the bat. 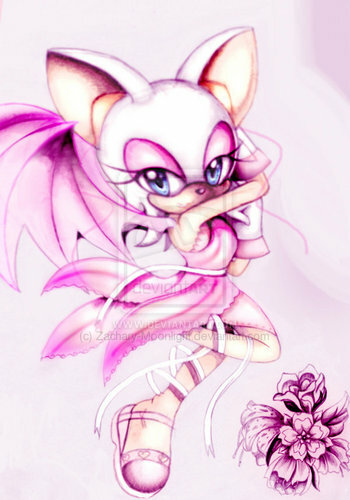 This ROUGE THE BAT fan art contains 장미, rosiness, 장미 빛, 부케, 코사지, 꽃다발, posy, nosegay, and 코 사지. There might also be 동백, 카멜리아, 낙타, camelia, 장미,을 rosebush, 장미, 장미과, and rosebush. umm good and cute and all but i just think tere is a tad to much pink.....sorry just sayying.